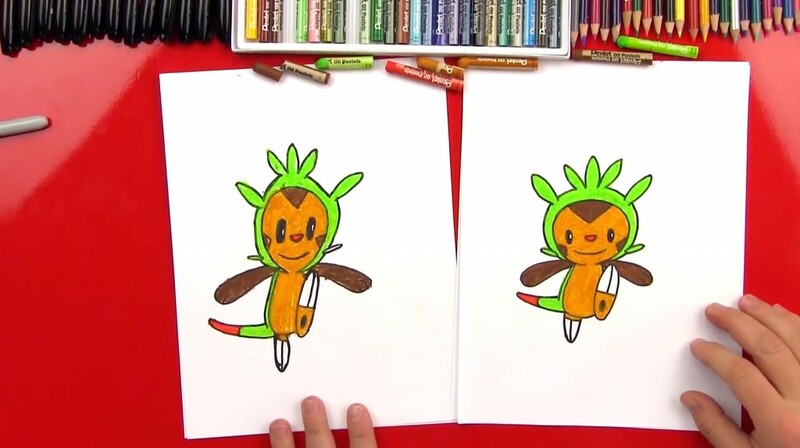 How to draw Chespin from Pokemon! 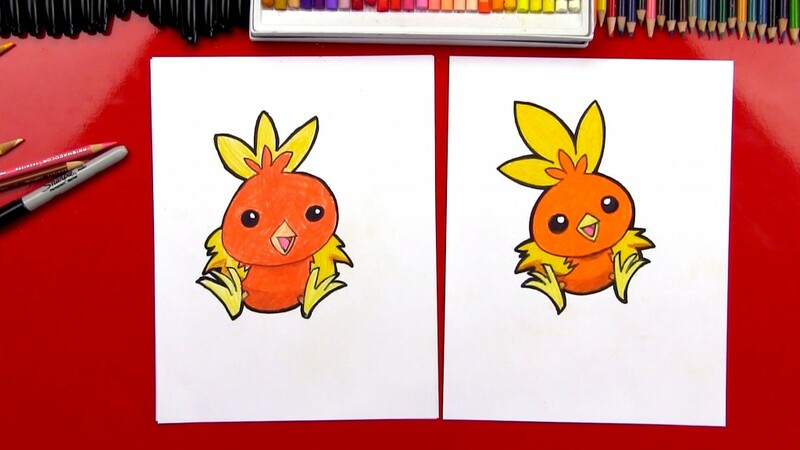 We’ve drawn Pikachu before, but today we’re drawing Chespin. 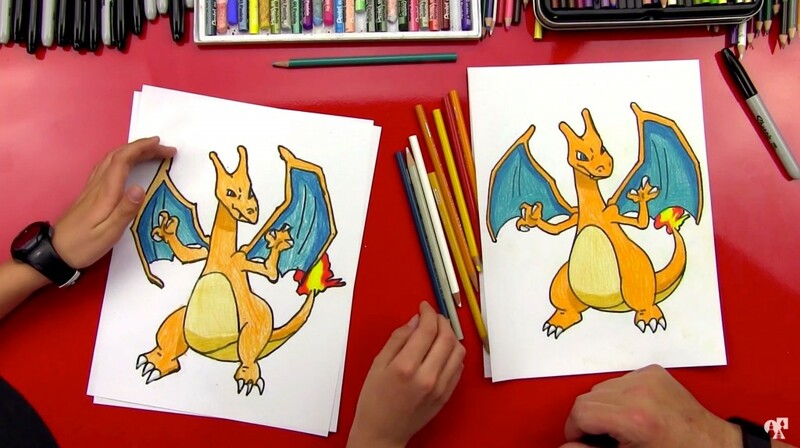 You’ll need a marker or something to draw with. 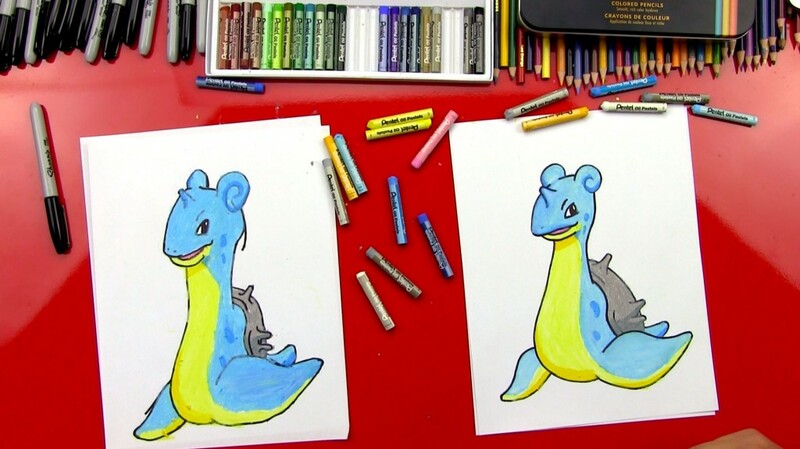 You’ll also need some paper and colored pencils or pastels. 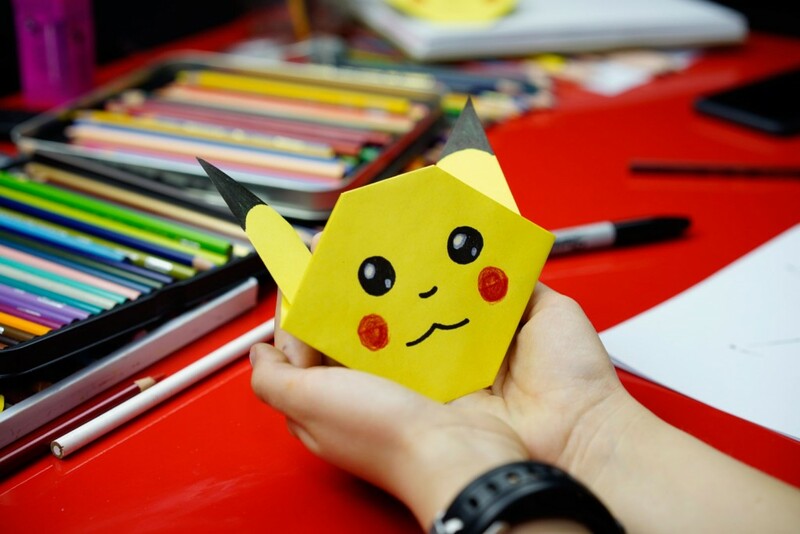 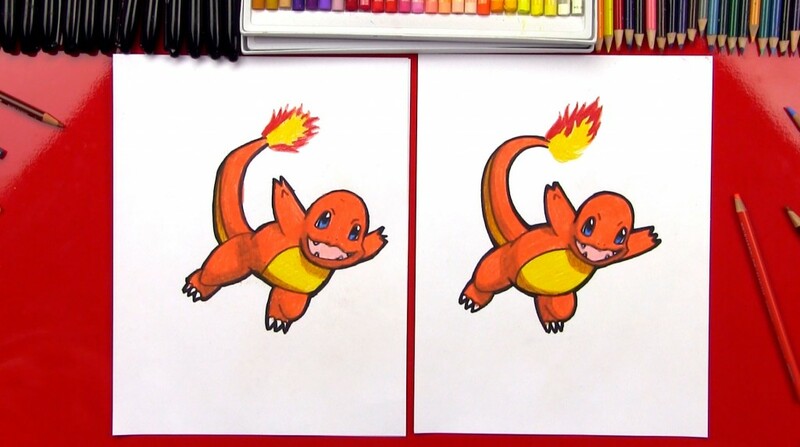 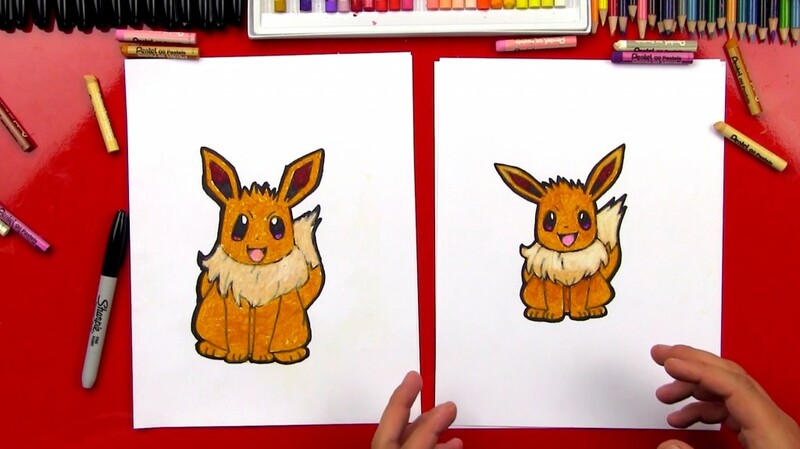 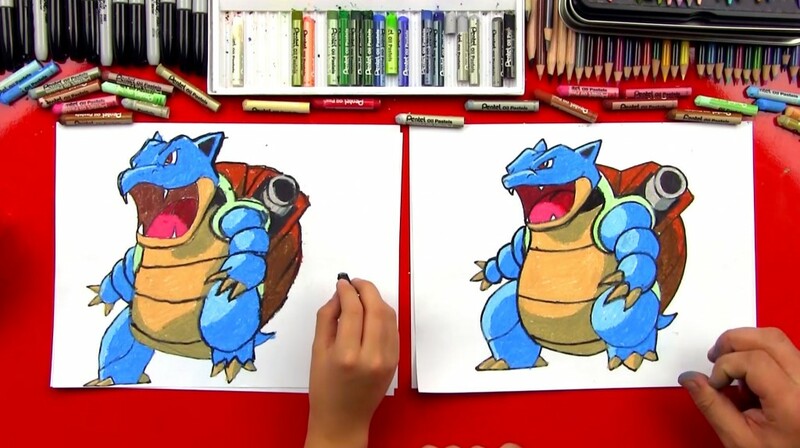 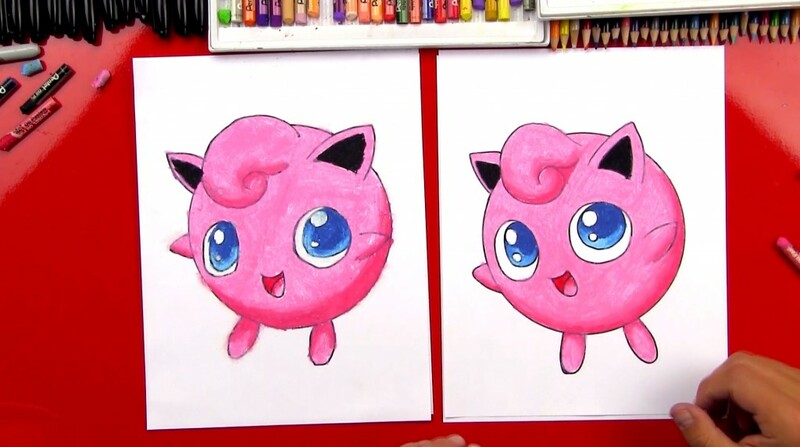 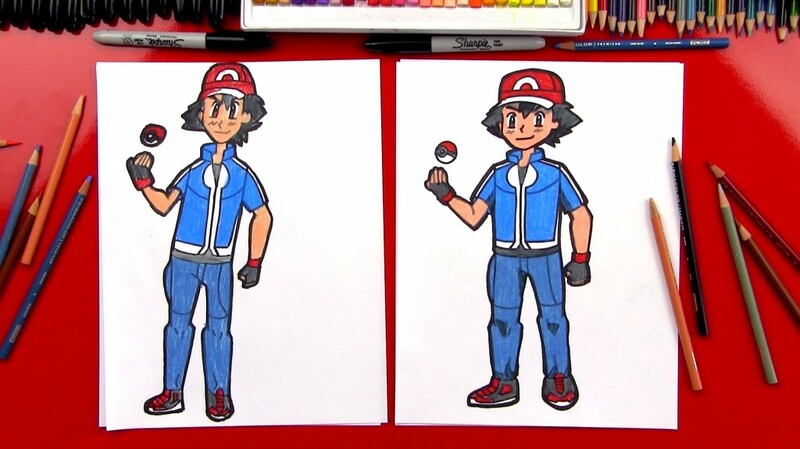 After you’re finished try drawing other Pokemon…or visit the official Pokemon site and try drawing one on your own! 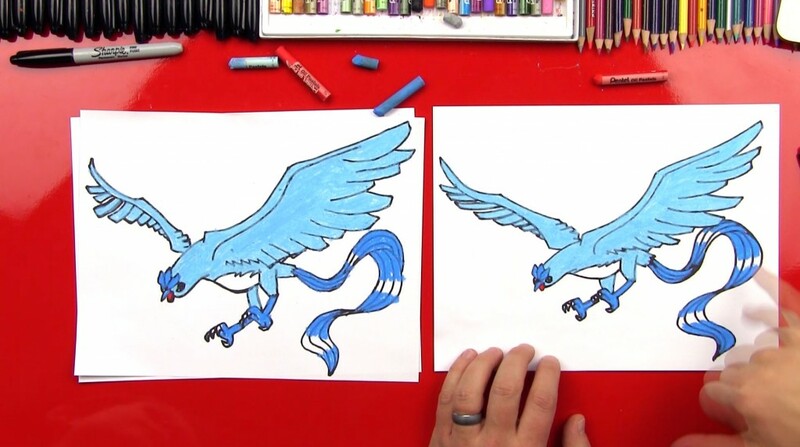 Learn how to draw Articuno Pokemon. 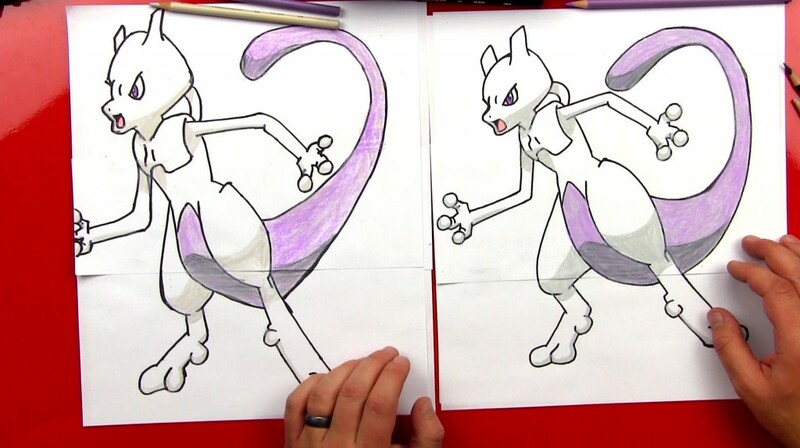 When you’re finished following along with us be sure to draw the background. 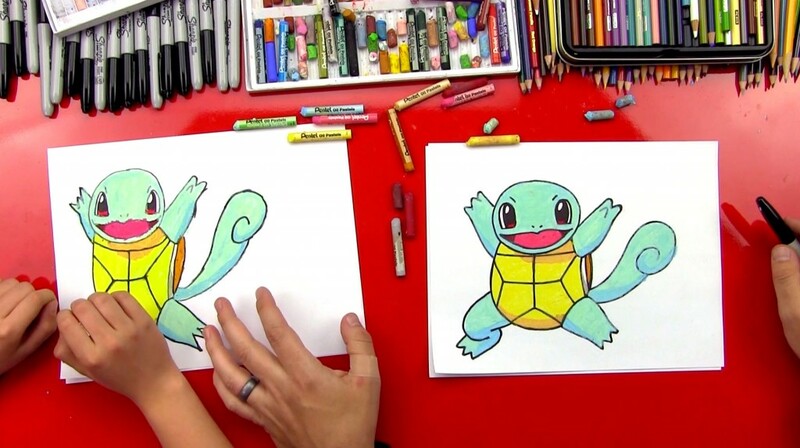 Also visit the official Pokemon website and try to draw other Pokemon characters on your own.